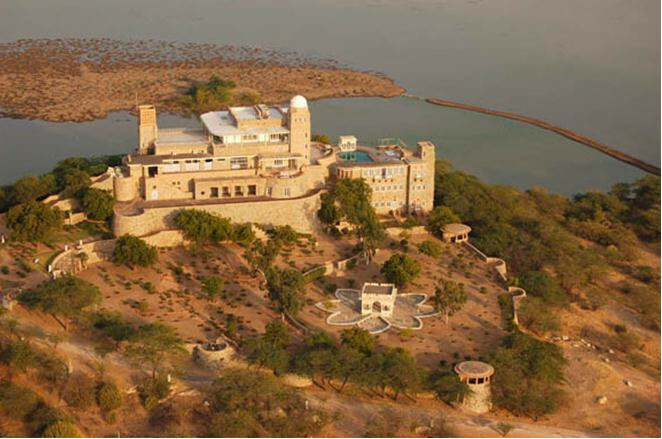 In the bucolic surround of the scrubby Thar desert, this former royal hunting lodge is a true escape into rural Rajasthan. The lake attracts a huge variety of birdlife, bring your binoculars! A boat ride on the lake is a lovely afternoon activity. There are tennis courts available for guests to use. Explore the desert by horse back during a safari. The extensive grounds stretching along the lake make for great scenic walking.